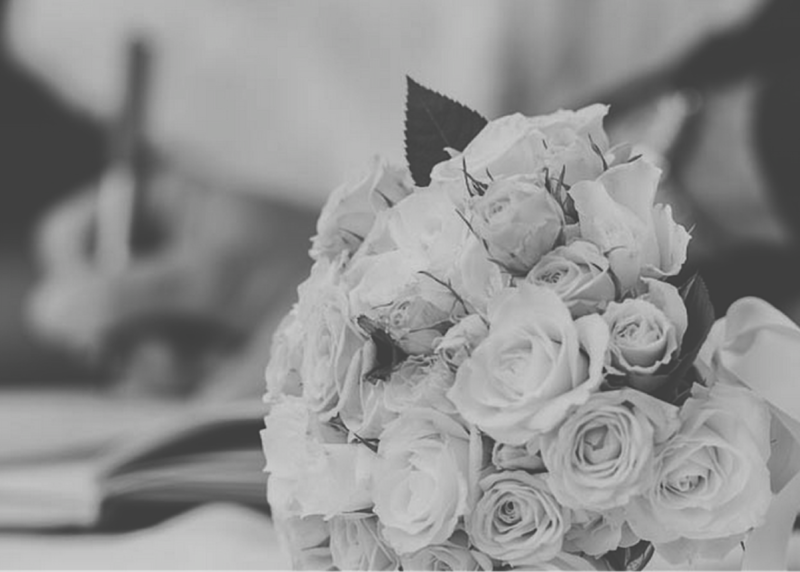 I've been performing as a wedding singer in Sydney for many years and am familiar with most of the churches, chapels and beautiful outdoor spaces on offer. You're waiting to walk down the aisle. The first few chords of your song begin and you take the first steps towards your partner. Halfway there and you realise you're floating on the notes of a beautiful voice accompanied by a string quartet. The songs you and your partner have chosen personalise the ceremony and create wonderful memories for you and your family and friends. This is a moment that will be held close to your heart for many years to come. Live music expertly played by professional musicians guarantees that the timing is perfect and the setting is complete. I love singing and have had the pleasure to perform at hundreds of beautiful wedding ceremonies here in Sydney, and overseas in London while I lived there in 2005. 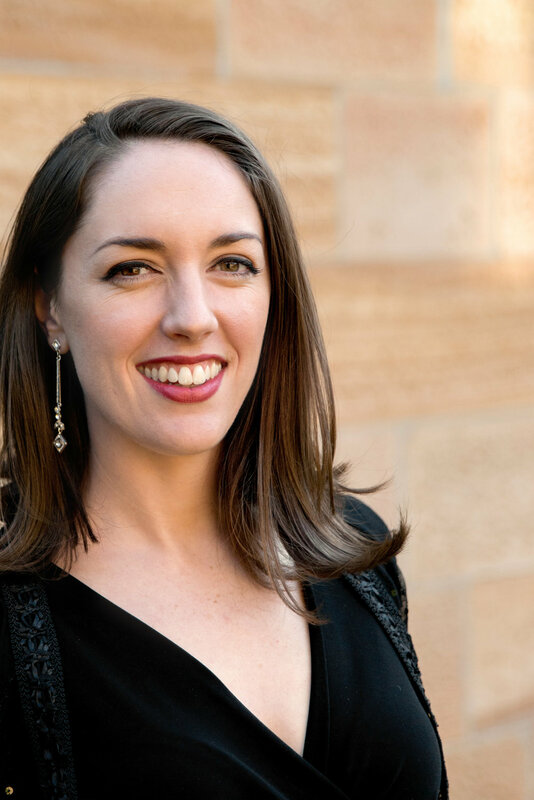 I began formal training in singing when I was 12, and in 2004 I completed a B.Mus.St at Sydney Conservatorium of Music, studying Classical Art Song and Opera with renowned Australian Soprano Jane Edwards. In 2008 I had the good fortune to sing backing vocals for the amazing Michael Buble on his Australian tour. As well as classical, I currently perform pop, soul and jazz with my band (previously called SoulArte) at various events around Sydney and NSW. This broad musical background and experience means I can offer a wide variety of music to suit your wedding style and music taste. I really love what I do and am always keen to learn new songs that reflect the story behind every couple I meet. These are suggestions, and you can mix and match sections and songs. I'm happy to learn new songs, please simply ask. A deposit of $200 is required to secure your booking.